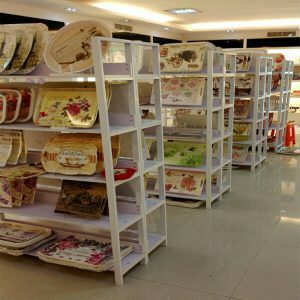 How To Make Custom Melamine Dinnerware, Tableware? Each melamine dinnerware has a prescribed weight, so it should be weighed according to the specified weight. Melamine utensil is made from melamine resin and requires raw materials to be built the shape. When we finish the above process, then put the melamine power or bamboo fibre into the product mould. 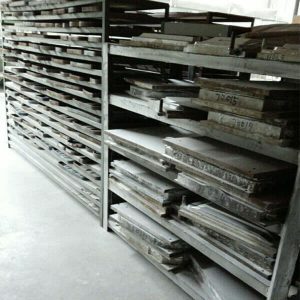 We have thousands of different product mould in the warehouse for satisfied with many customer demands. After heating by the machine, the product shape and appearance will come up. The decal (PVC material) will be affixed to the moulded tableware. After pasting the excellent decal to start the mechanical printing program. The product can be sprinkled with the light powder and will have the same gloss as the porcelain. In step, with colourful and beautiful melamine dinnerware is finished. After the melamine tray produced, it must be grinding and polishing, because the product has burrs, which is not conducive to the use of people’s lives, and it is easy to cause damage to people’s hands and mouth; therefore, it’s more critical procedure. Which it can make the product look more beautiful and the edges more smooth. Usually, we will make the twice works to ensure the product safety. The product will be passed various strict control checks, singled out defective products, then pack it to the five corrugated master carton.